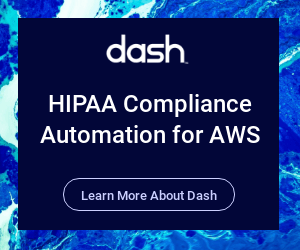 Go to CloudFormation and choose existing Dash Compliance Platform installation. 5. 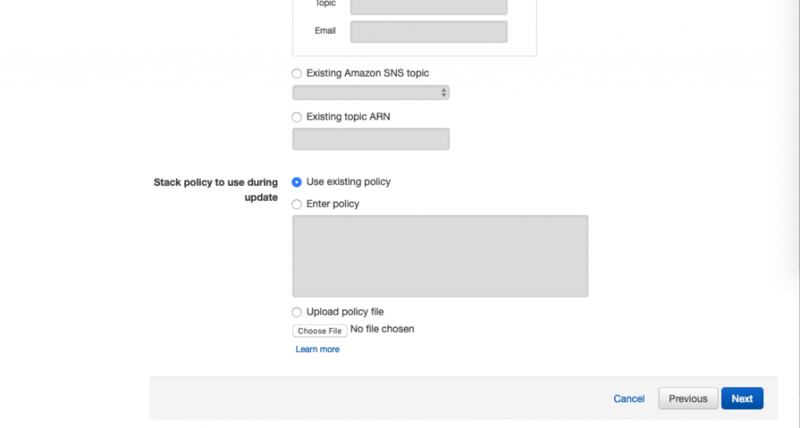 Upload the latest CF (CloudFormation) template from Step 1. 6. Go to next page, and click “Next“. No changes are required. 7. Go to next page, and click “Next“. No changes are required. 8. 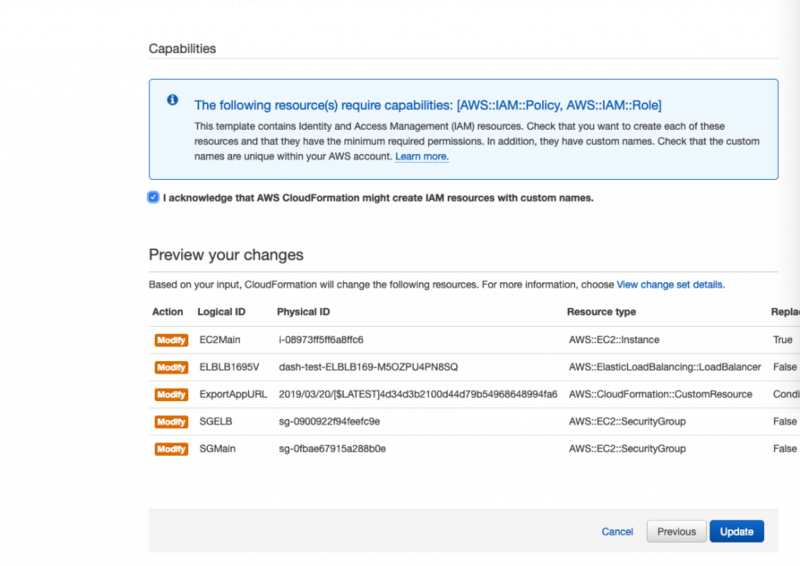 On this page select checkbox “I acknowledge that AWS CloudFormation” might create IAM resources with custom names. and click “Update“. 9. Wait 5-10 mins until the update process is complete. The Dash application will be updated and available for use.